After some three years of running, 1.5 out of which is under the supervision of a running coach, I got myself a Garmin Fenix, so now I start getting HR data (you know that i am a numbers’ guy). And I am now baffled by this data, how to interpret it and how to use it in the future. Before getting to the problem(s) i’ll take a short detour to describe my fitness and training levels. Even more frustrating: i do some laps at 5:30 pace and at 6:30 pace and i have the same HR (the coloured lines). is this actually ‘normal’ since I am not really a ‘trained’ athlete? why is the HR not dropping sensibly with the pace? And , as a corollary, how should I train then? should I be leaning more towards the Joel Friel formula for the heart rates (and use the 163bpm threshold for ‘Zone 3’ ( long runs )? If when doing a long run (or a bike ride) my heart goes over 163, should I stop (pedalling) and walk ? There’s so many things to add, but I’ll try to keep it short and we can discuss more about it in further posts or in private. 2. ” why is the HR not dropping sensibly with the pace? And , as a corollary, how should I train then?” – because of 1. To improve I can see a few easy and straight forward things. c. don’t skip training sessions. 1 week break – almost no loss in form. 2 weeks break makes you lose up to 75% of the form you accumulated. For your weight 86 kg, I’d expect you to be 210 cm or more in height. For reference, Ironman champ and world record holder Jan Frodeno has 194cm and 76 kg. Or for a more muscular profile Sebastian Kienle 180cm, 73 kg. Or Javier Gomez 178cm, 69kg. e. related to all of the above..train more! get those numbers up. I had the same HR for the training volume you displayed above for the first 2-3 years when I started to do the three sports(2013-2015). For the past year I trained a lot more(6-14 hours/week ~45 weeks – 200km swim, 1.1k km run, 4k km bike, and a little strength training ~30 hours). The HR decreased from 170(outside run summer 2015) to 151 bpm(outside run january 2017) for the same pace(5:30 min/km). 3. should I be leaning more towards the Joel Friel formula for the heart rates (and use the 163bpm threshold for ‘Zone 3’ ( long runs )? Don’t focus too much on which one is the exact formula, they are pretty close to eachother. I train mostly in Zone 2 for long runs 1.5-3 hours. I train mostly in zone 3-4 for technical or short fast runs 1h-1.5h(warm-up/cool-down included sometimes). 4. If when doing a long run (or a bike ride) my heart goes over 163, should I stop (pedalling) and walk ? If your scope is to do a long easier run/ride, you shouldn’t reach that heart rate. You should keep an eye on the watch in the beginning to stay within the limits. You’ll get used after a while and feel your HR without looking at the watch. Thank you very much for the time needed to write this very well documented and aimed at my questions! WOW ! First of all, you mention the age and weight, but you say anything about how tall you are. 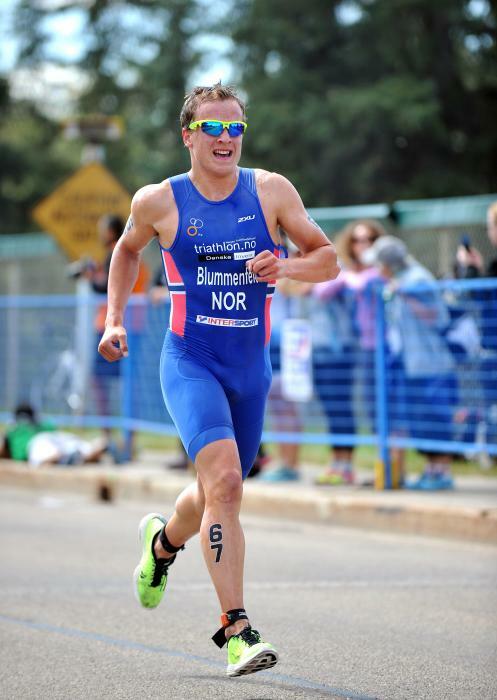 84 Kg for a triathlete …. hm, this make me think you are at leas 195 cm tall. Then, HR measuremes are pretty relative and the results you get are depending of the day (your mood, if you slept well and enough, if you are a relaxed mind generally speaking or you are under a lot of stress, it is about the weather, time of the day and so on). Then, HR and peace: if you are running steep uphill you can have a very high HR but a very slow peace. If you are running downwill will HR will be low and the peace high. I would analyse the nutrition first – to much protein should be avoid, too much sugar also -. Nutrition depends also from very many components and training state. For a beginner, the nutrition base should be different than for an advanced training state, for instant. Nutrition AND REGENERATION are more important than the training itself. You probably should train more, longer, see about intensities and pay a lot of attention to regeneration. Or you start to study how all these things should be combined for your, because no general training plan will help you very much for long time. For a season maybe, but you have to adjust the training plan due to the changes your body is going through.